Just a month ago (August 2014) a group of Muslim activists-scholars organized press meets in various cities. 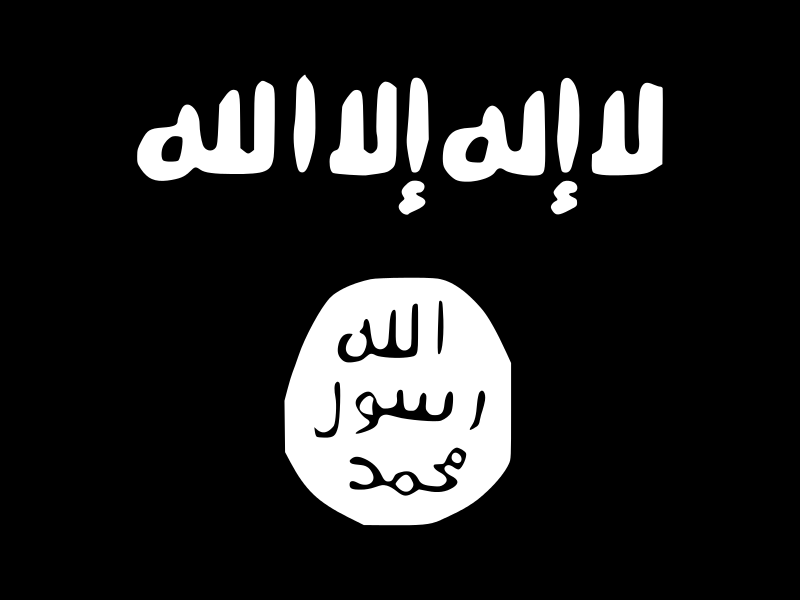 They issued a statement condemning the brutal violence being committed by ISIS (Islamic State of Iraq and Syria). There statement carried a visual saying Islam Means Peace. The statement said “Indian Muslims Condemn the Brutal Atrocities by ISIS against Minorities in Iraq and Syria; denounce religious intolerance, persecution and violence in the name of Islam” I circulated the statement to many lists. One of the members on the list wrote back that “‘Islam means Peace’ is the biggest joke of the century”. Simultaneously in India, the propaganda about love Jihad is being spread like wild fire by communal elements. Irrespective of the fact that in such a propaganda few cases of marriage-conversion, the girls changing their version the boundary line between love and imposition being regularly breached, have been picked up as an example of Muslim men on a path to Jihad for conversion to Islam, by marrying Hindu girls by deceit. A friend demanded whether I can cite even 100 cases where Muslim girls have married Hindu men. To my good fortune I could locate a list longer than that of 100 and also a Google search of Hindu Men Muslim wife gave good many beautiful stories (https://www.facebook.com/R3alityofPorkistan/posts/613266692020533 ) of such ‘love jihad’ in reverse! To add to the already existing atmosphere Al Jawahiri of Al Qaeda issued a Video declaring its plan to expand the activities in India. While the ISIS is an offshoot of AL Qaeda, which was trained by USA-ISI through Madrasa’s set up in Pakistan. There are enough good resources to tell us about the scheme of US in the West Asia to control the oil wealth. The US dictum for this area has been ‘Oil is too precious a commodity to be left to control of natives’. While one has burnt midnight oil to unravel the trajectory of US policy through books with solid scholarship, the job of understanding this has become easy with a small video clip of Hillary Clinton. Very smartly and briskly she tells us that it was US which created Al Qaeda by indoctrinating the Muslim youth. (http://www.youtube.com/watch?v=nLhRKj6633w). A peep into the history of the region tells us that this indoctrination was done by using the distorted version of Islam, Wahabbism to be more precise. Well written and sober article.